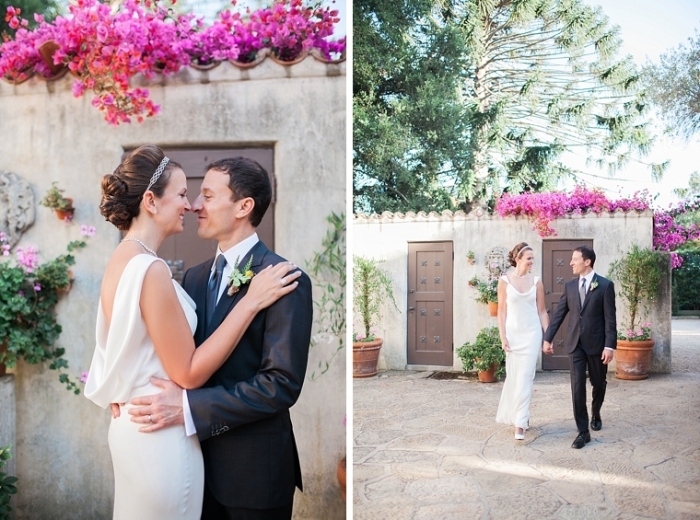 Donna + Ron had one of my favorite weddings of 2015! 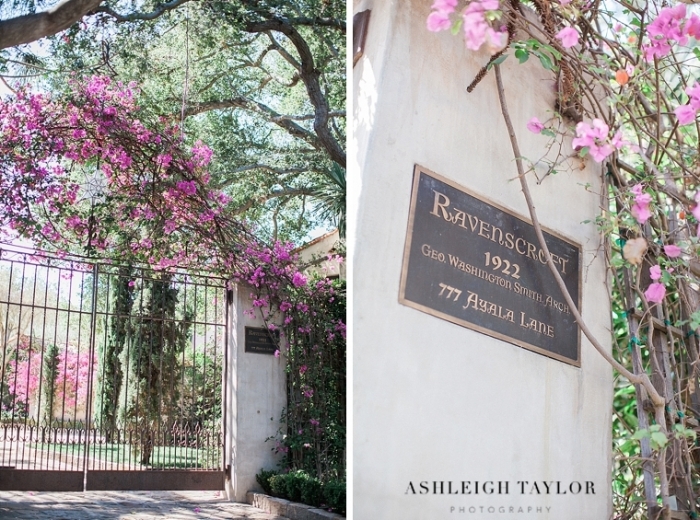 It was held at the beautiful Ravenscroft Estate in Montecito. There was so much to love about this fabulous affair planned and designed perfectly by Lindsey of Magnolia Event Design— from the perfect setting, to Donna’s stunning gown, to the beautiful flowers by Nico of NLC Productions… But truly the best part of the day was Donna + Ron! These two are so sweet and kind and genuine and just the best people you could ever hope to meet! They were so happy all day. They were just a joy to photograph! I also loved how relaxed and intimate their event was. It was all about celebrating the day with those most important to them. 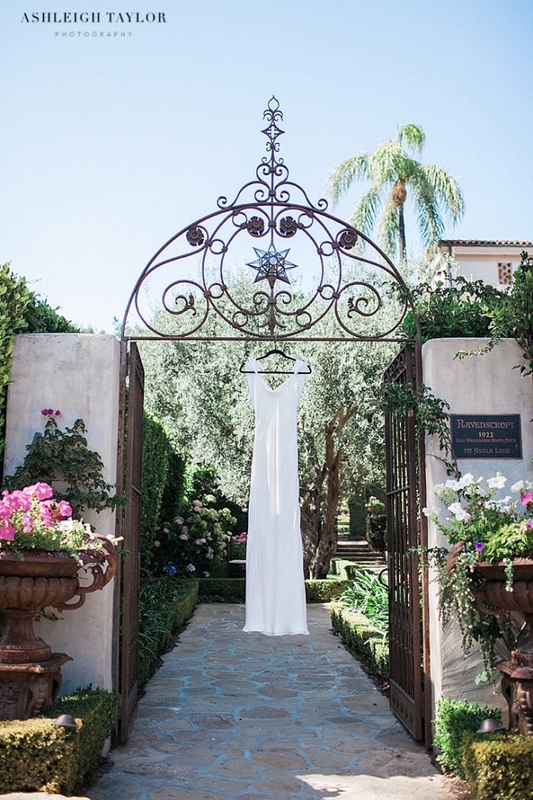 The focus was on love and it was stress and drama free– which is exactly how weddings should be! Donna’s beautiful hair and make up was done by Page of Absolutely Fabulous Glamour Studio. Special thanks to Kelsey for second shooting with me!